52 River Street Franklin, NH. 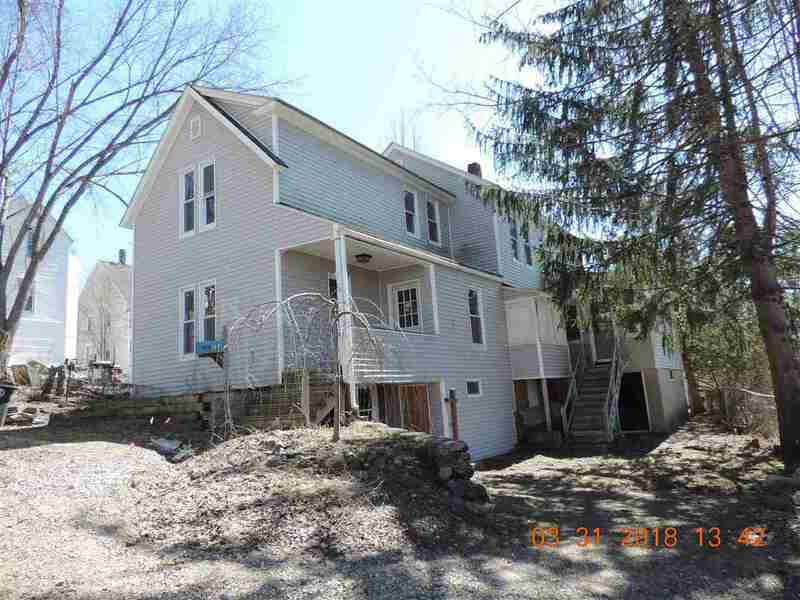 | MLS# 4734651 | Homes for sale in nh, BobbyVan Realty can help you find homes in NH & Mass, information about the New Hampshire & Massachusetts real estate market. 2 Family with-in walking distance to downtown. One unit is a 3 bedroom 1 bath large living room and a separate dinning room, also has a 3rd floor walk-up for great storage. 2nd unit is a 2 bedroom 1.5 bath. Great for an owner occupy one unit and rent the other, to help pay expenses. All new appliances, new cabinets, new paint, some new flooring, newer replacement windows, newer roof, vinyl siding. Public water and sewer. Broker has interest/ownership in this property.